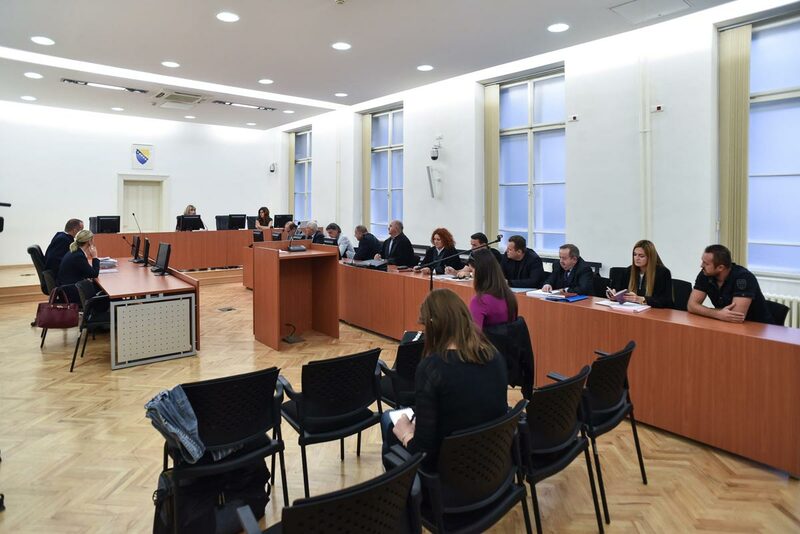 A trial against the Federation of Bosnia and Herzegovina president Živko Budimir for illicit possession of fire arms started at the Municipal court in Sarajevo today. 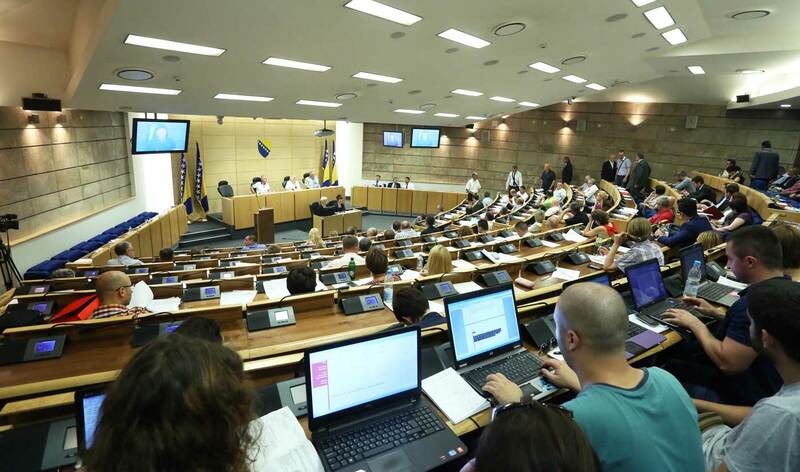 Today started a trial against the Federation of Bosnia and Herzegovina (FBiH) president Živko Budimir for illicit possession of fire arms at the Municipal court in Sarajevo. In the beginning of the trial, the prosecutor and defense announced that they each needed a day for the presentation of evidence. According to indictment, during the search of Budimir’s Sarajevo office on April 26 of this year, the members of the State Protection and Investigation Agency (SIPA) found a pistol “česka zbrojovka” with one bullet in the barrel and six in the magazine. Budimir did not have a license for it. The FBiH President was arrested on abuse of power charges and released a month later. 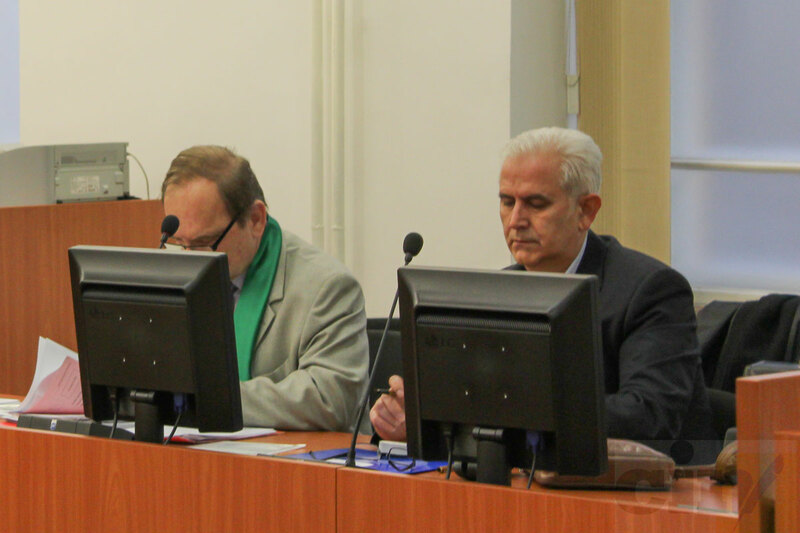 The prosecutor Sanin Bogunić said in his introduction that he would prove that Budimir held an unlicensed gun based on the testimonies of one witness and an expert witness combined with material evidence. “We shall prove that Budimir has never sent a request for licensing the gun, even though he had meanwhile licensed two others”, said Bogunić. A defense attorney said that by examining evidence and cross-examining two witnesses and the defendant himself he would prove that there was no offence nor Budimir could be held accountable for the gun. 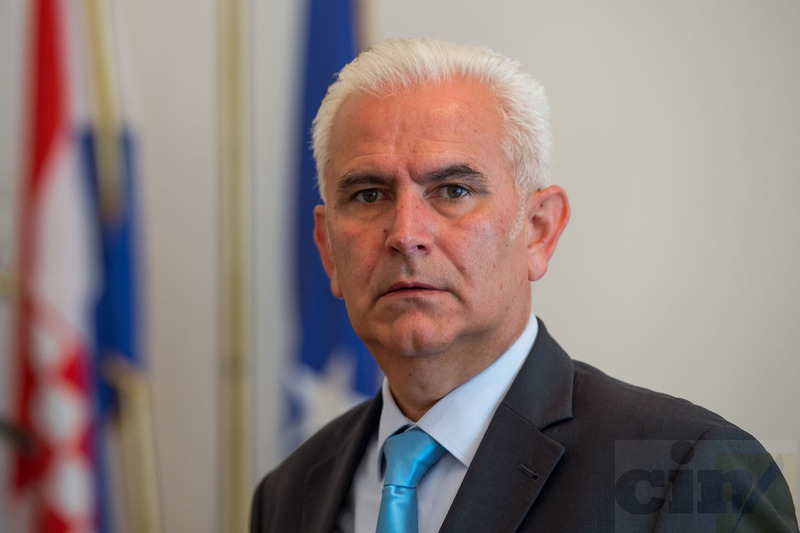 The attorney Ragib Hadžić said that the indictment was a product of something else and not the combination of circumstances pointing to a criminal offence. 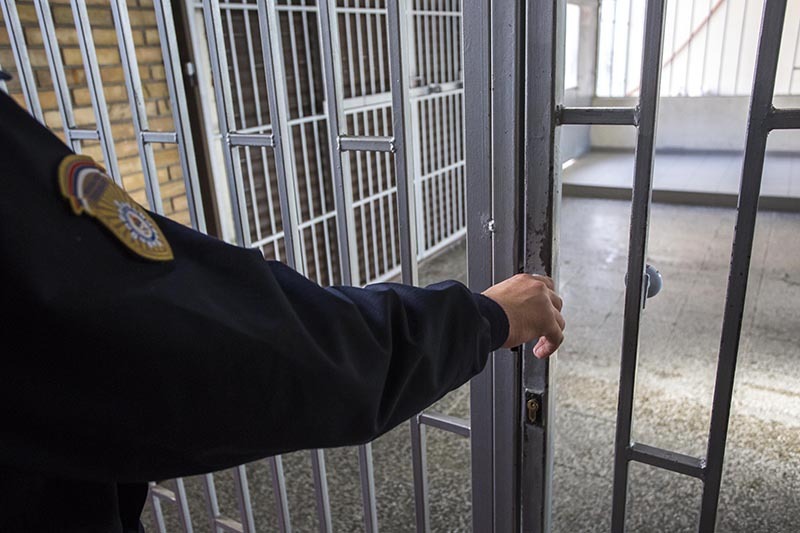 “We all remember April 26, and the spectacular arrest. In the end the whole thing came down to an indictment against an officer because he has a gun,” said Hadžić. The prosecutors will present evidence on Oct. 10 and the defense on Nov. 7.